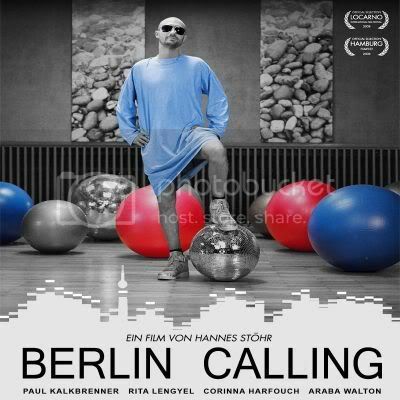 Soundtrack to the new movie that actually stars Paul Kalkbrenner in the lead role. You can find out more about it here . Has a number of previously released tunes but also some new ones and re-edits. The one I particularly like is Paul's re-edit of Sascha Funke - Mango.